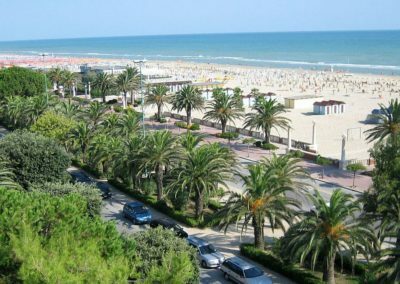 The sea of ​​Abruzzo awaits you, Camping Village Adriatico welcomes you on your holidays and those of your family to Giulianova Lido: a sea of ​​relaxation! 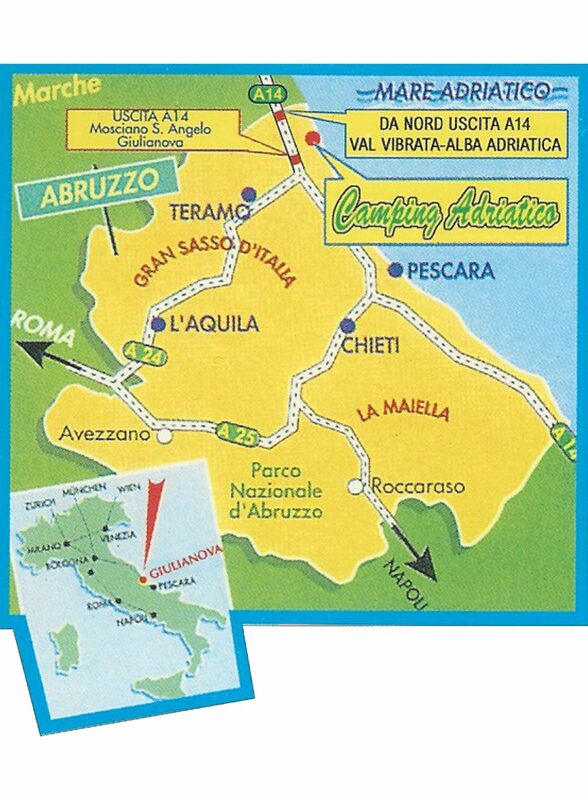 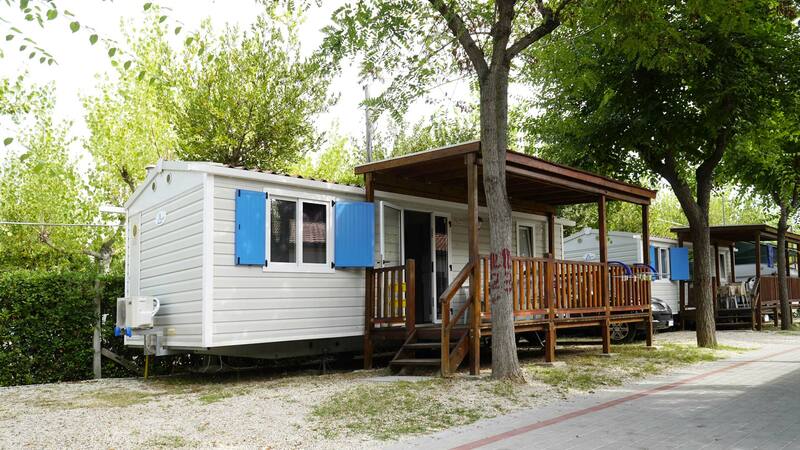 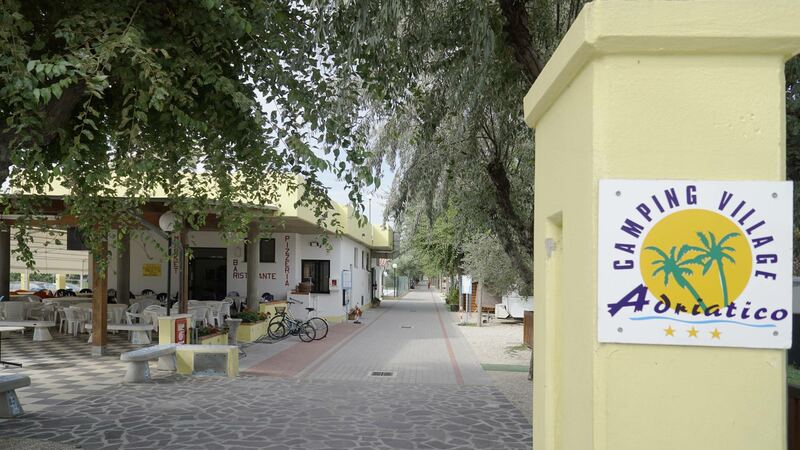 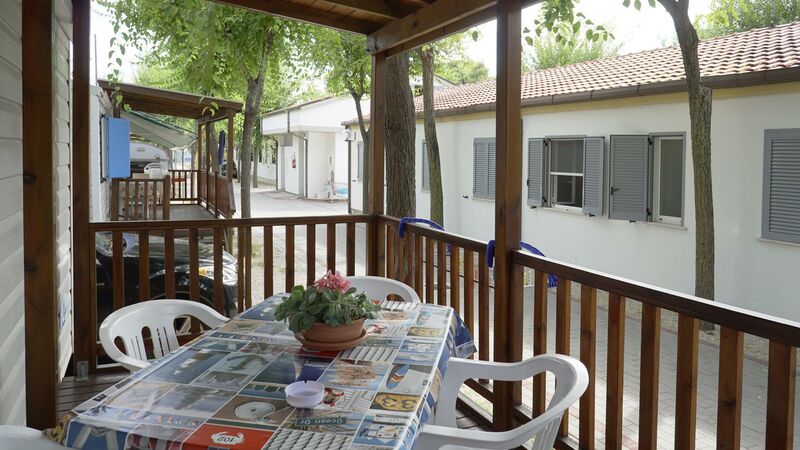 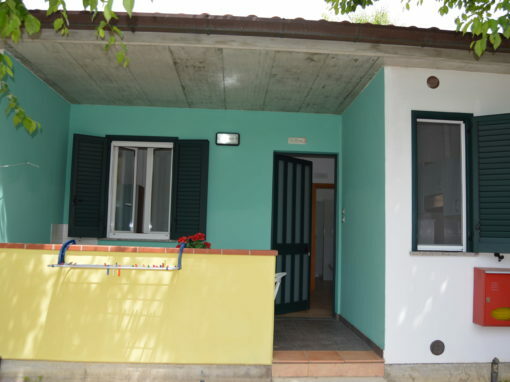 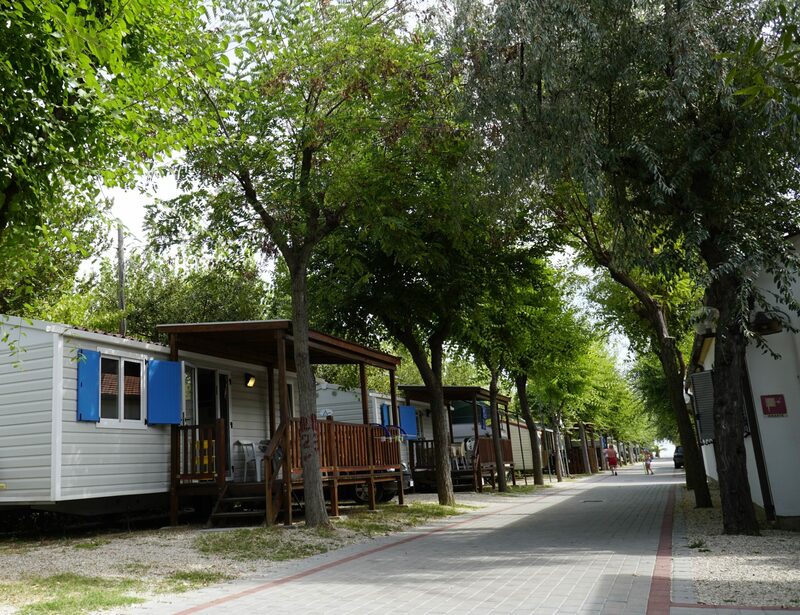 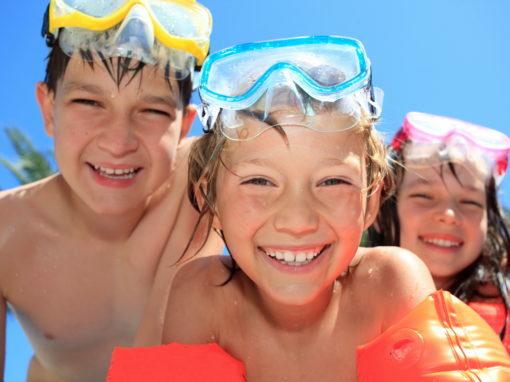 Camping Village Adriatico has direct access to the beautiful Adriatic Sea of ​​Giulianova Lido. 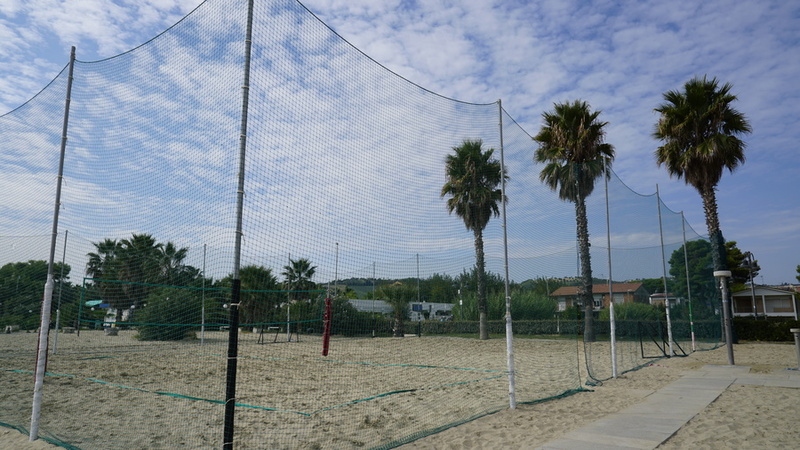 Just cross a pedestrian / cycle path and you will arrive directly on the beach. 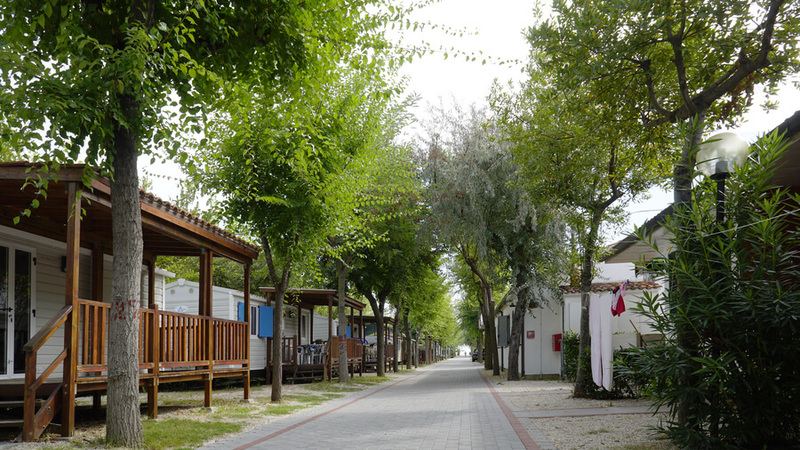 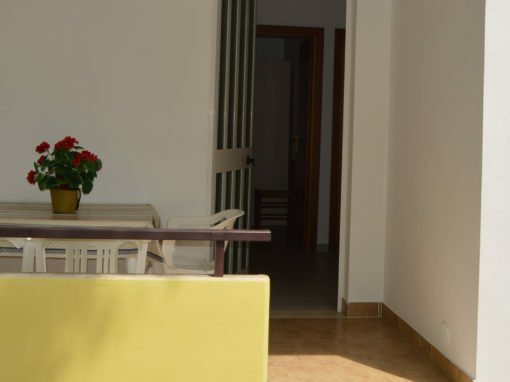 The campsite has a bit of everything you could wish for, for a joyful and relaxing holiday. 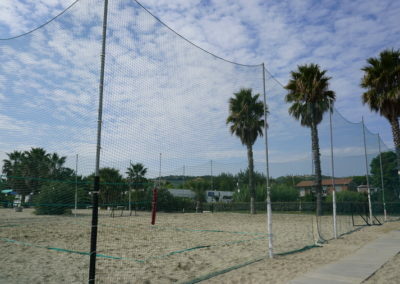 The sandy beach, the clear sea, the gently sloping backdrop. 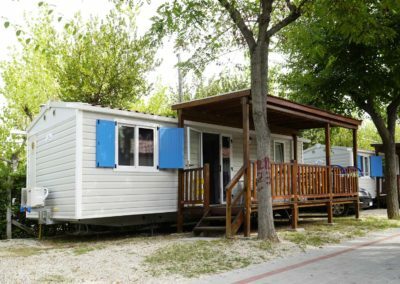 The Campsite is completely shaded and has equipped pitches and various types of accommodation, cozy bungalows, cottages and mobile homes. 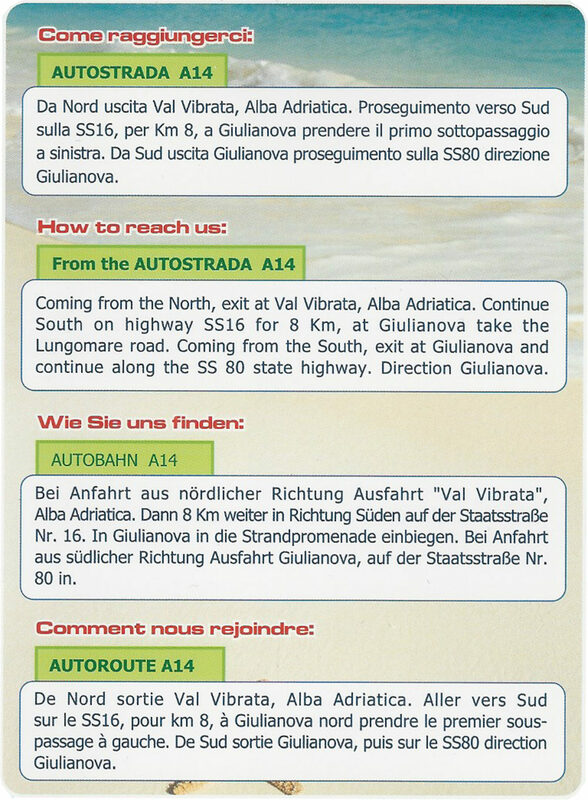 to find out the offer! 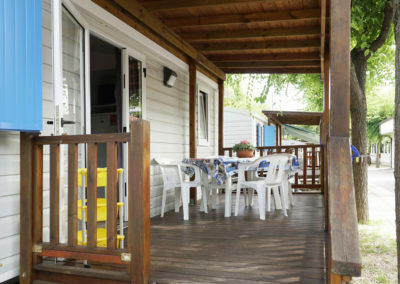 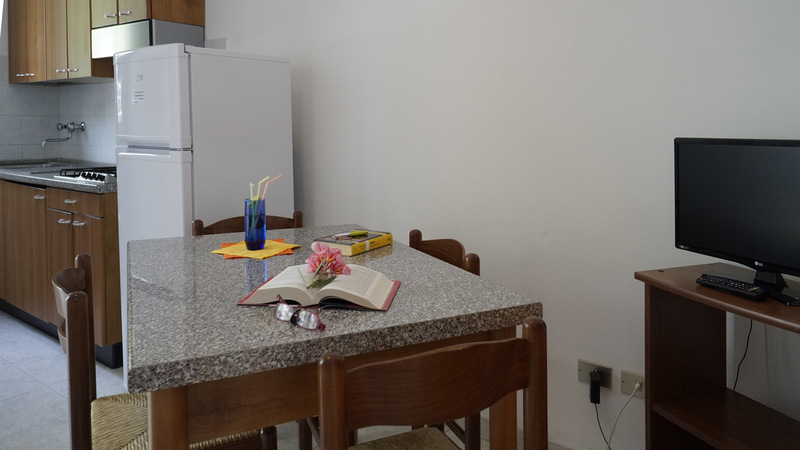 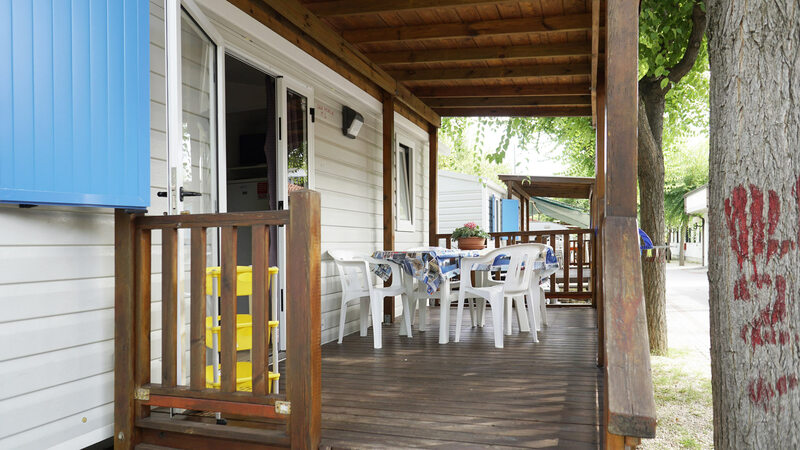 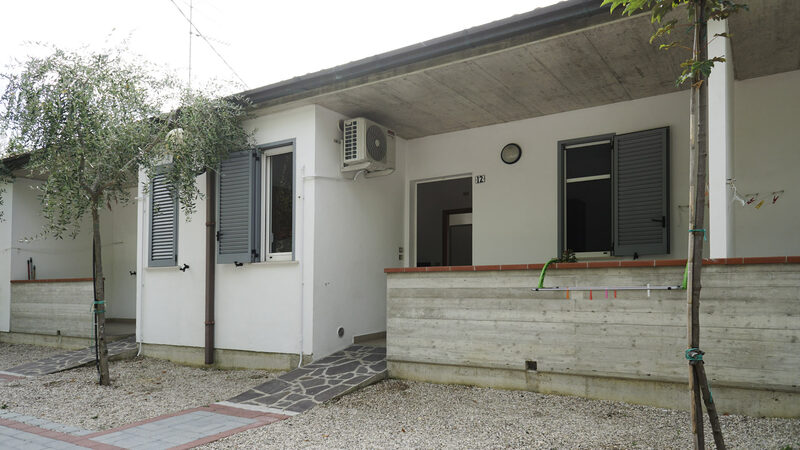 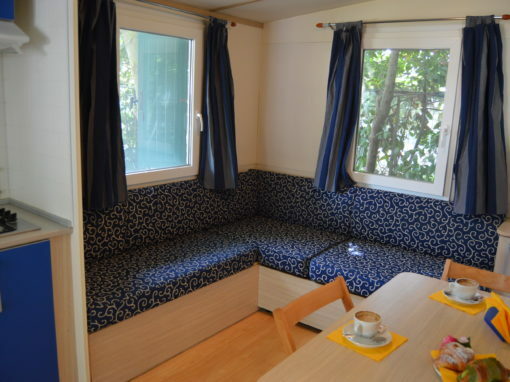 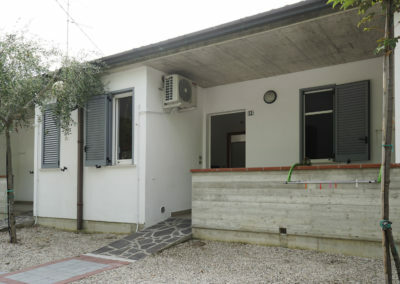 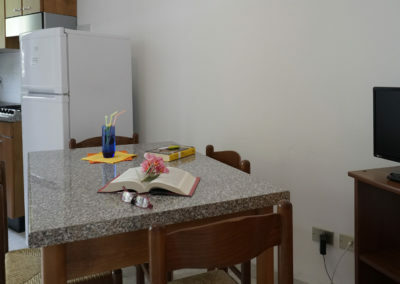 Camping Village Adriatico offers comfortable bungalows, stone cottages and mobile homes (air conditioning is available in the cottages, mobile homes, type C bungalows and some B-type bungalows). 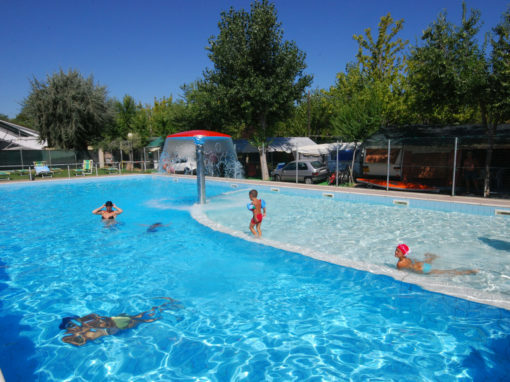 The structure has a beautiful and large swimming pool, equipped with a children’s pool and jacuzzi (free entry reserved for campsite customers). 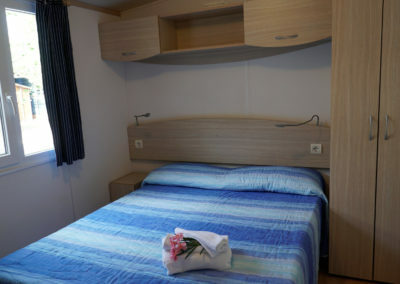 There is also the possibility of renting bed linen and towels. 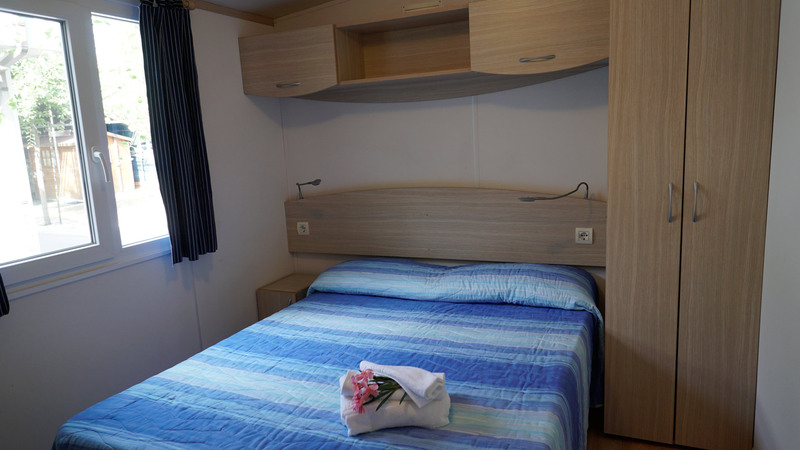 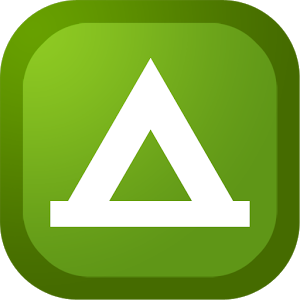 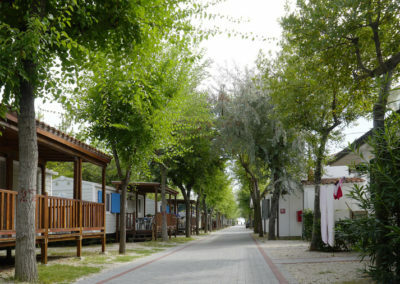 At Camping Adriatico there are a wide variety of services available, including showers and foot baths. 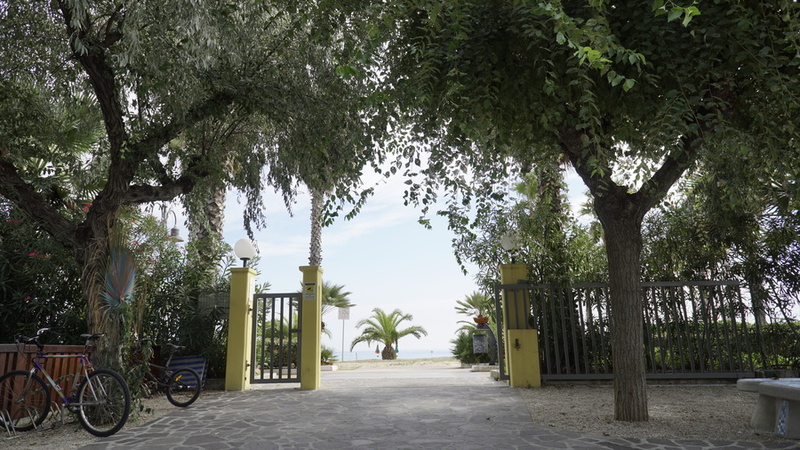 There is a bike rental service, there is a coin-operated laundry room, a bar, a mini-market and a restaurant / pizzeria with a highly recommended quality food on offer. 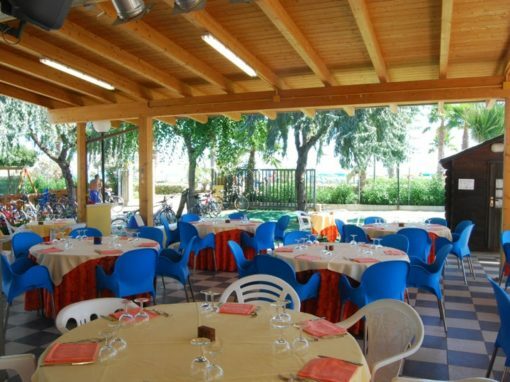 Evening entertainment and baby club also available. 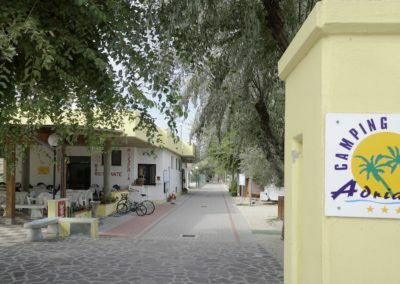 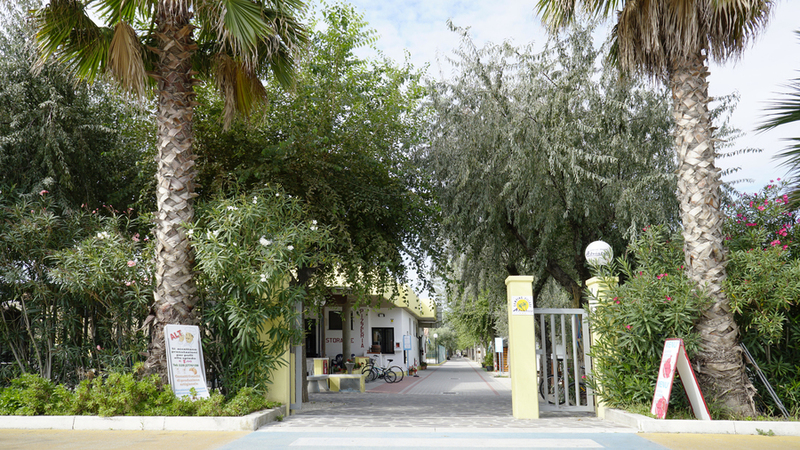 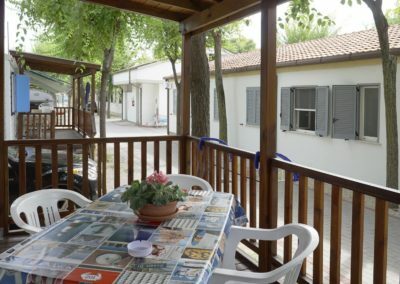 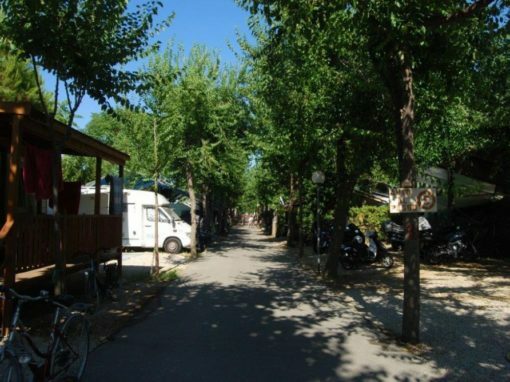 The campsite is also well connected to the centre of Giulianova Lido thanks to a shuttle bus or bike (available for hire). 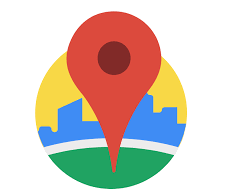 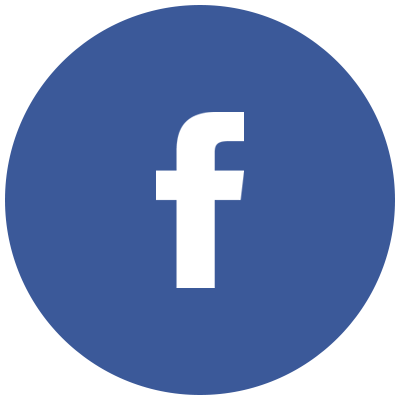 Enter your location and find how to reach us! 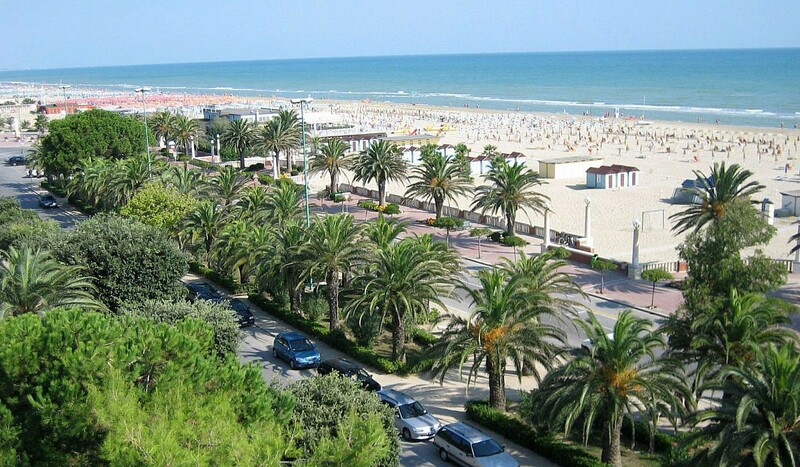 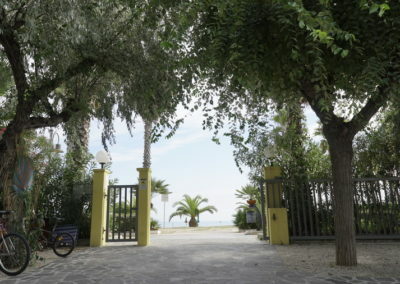 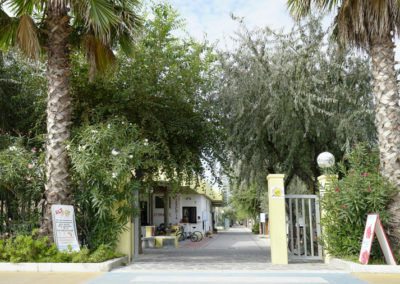 The campsite is located in Giulianova Lido, in Abruzzo. 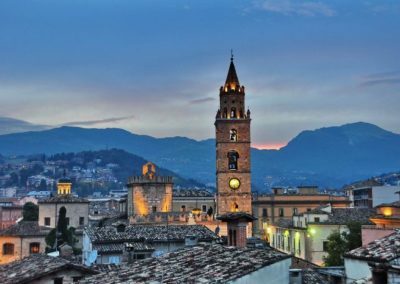 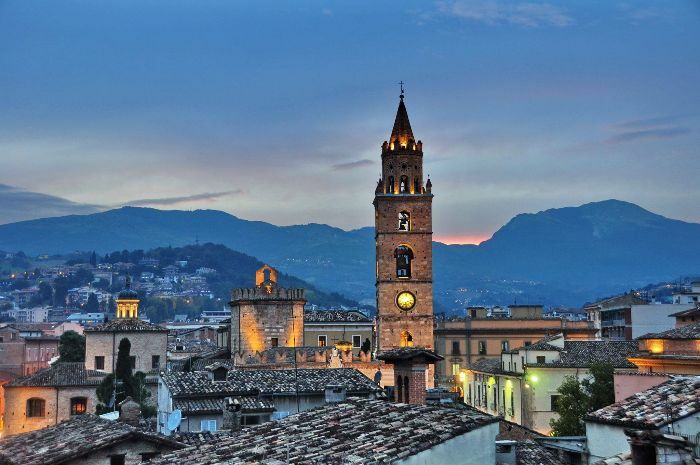 Ascoli Piceno is not far away, one of the most interesting Italian cities, with numerous towers, churches, squares and palaces, a city in which there are architectural beauties of the Middle Ages and the Renaissance, alongside Roman remains. 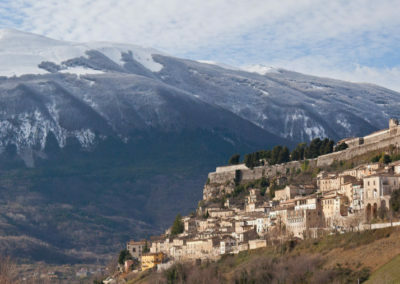 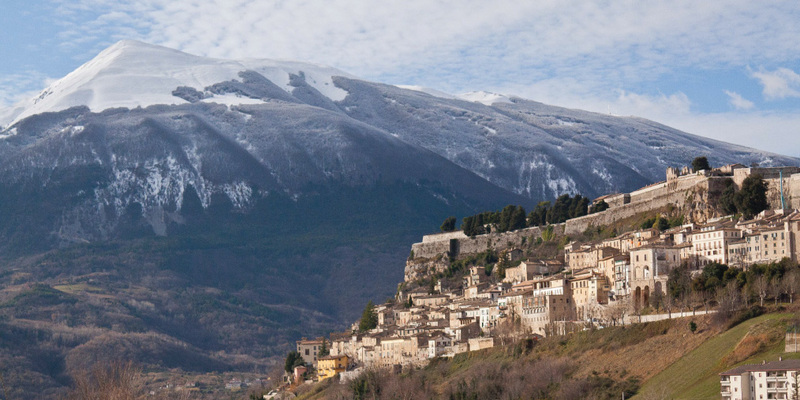 Nearby is also a splendid village, Civitella del Tronto, located on a rocky spur and rich in ancient monuments. 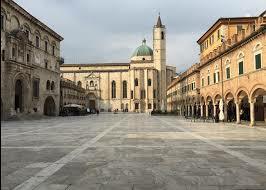 Finally, Teramo is also very beautiful, with Roman and medieval traces, basilicas and many good trattorias.